The legendary rock and roll artist Chuck Berry still plays here once a month. The restaurant/bar has a darts room, eclectic decor, and is famous for its burgers. 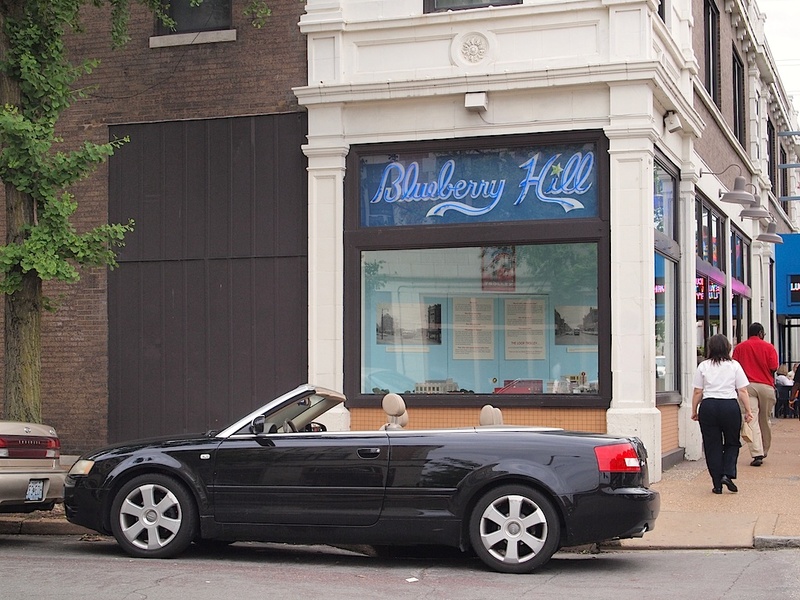 It is located in Delmar Loop in St. Louis.